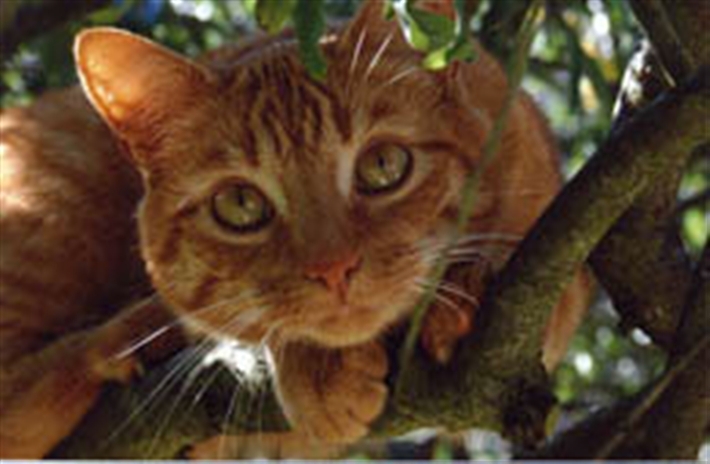 We strongly advise getting your cat microchipped - just in case he or she ever goes missing. This makes reuniting a lost cat with their owner so much easier. Make sure you have plenty of good quality photos of your pet too AND keep your contact details up to date with the microchipped register company. PHONE your local Cats Protection www.cats.org.uk/find-us and all other local animal charities/shelters/rescue centres, to report the pet missing, have the microchip number to hand if possible. you could also use the free LOST AND FOUND WEBSITE www.animalsearchuk.co.uk - they cover the whole of the UK. MICROCHIPPED?.. register your cat as lost and check all of your contact details are up to date. I have found a cat? What should I do? contact us immediately to report a possible lost or stray cat. do not feed the cat. do not encourage it inside your home. please do not bring the cat in to the adoption centre, it may find its own way home sooner by itself. Once three days have passed, if the cat is still hanging around then please take the cat to the vet to be scanned for a microchip and to check it is ok. If you find there is no microchip after taking the cat to the vets, contact us again and arrange for the cat to be brought to the centre. We cannot stress the importance of leaving a cat for three days. Cats can wander quite far from home but will go back to their own home to sleep or eat. Taking a cat away from its regular stomping ground may mean we are never able to reunite the cat with its owner. Cats can wander quite far from home but will go back to their own home to sleep or eat. Taking a cat away from its regular stomping ground may mean we are never able to reunite the cat with its owner. Older cats may look thin and underfed but this may be due to a medical condition so removing the cat could mean it misses several doses of important medication. However, if the cat is genuinely suffering, looking emaciated, limping badly or injured in some way, then give us a call and we can assist you. Also, if the cat is difficult to catch, we can help with a humane trap – call us on 01825 741 330 to find out more.